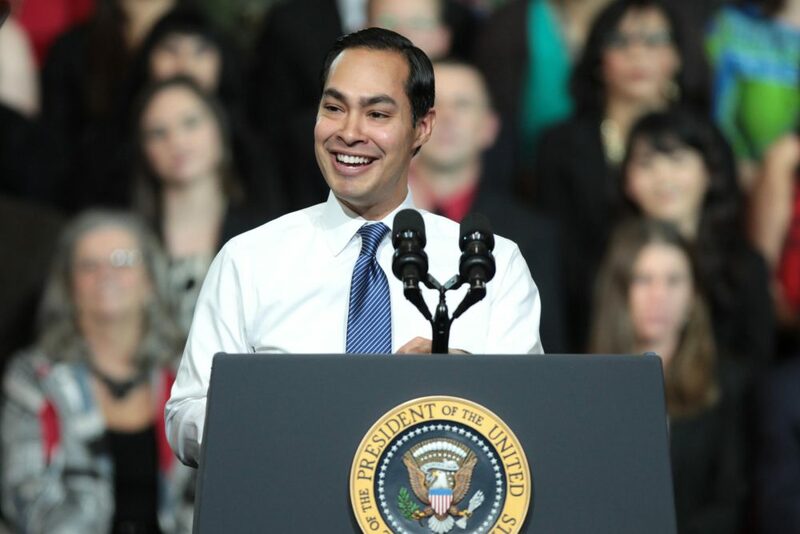 Julian Castro, former secretary for the U.S. Housing and Urban Development for the Obama administration. 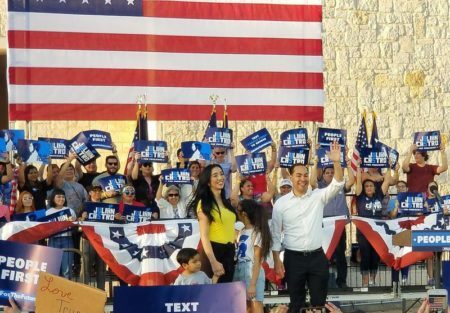 Julian Castro, former San Antonio mayor and secretary of Housing and Urban Development for the Obama Administration, says he is interested in a 2020 presidential run. But Castro, who is speaking this week in the early presidential primary state of New Hampshire, said he won’t announce his official decision later this year. Castro said he plans on spending a lot of time on the campaign trail throughout 2018, and by that he means campaign trails for other Democrats — not his own, at least for now. Castro said he is interested in a presidential run in 2020, but he’s not ready to make that announcement just yet. “I’m going to spend the bulk of the time between now and November helping candidates who are on the ballot this year get elected. At the same time, after the November election is done, I’m going to make a decision about my own future and whether I’m going to run for president in 2020,” Castro said. Castro will give the keynote address at New Hampshire’s Young Democrats Granite Slate Awards on Thursday. David Crockett, political science professor with Trinity University, said New Hampshire is an early primary state that potential presidential candidates use to determine their level of support beyond their home states. “We know who he is in Texas, but that’s not good enough to win a nomination. He needs to become more of a household name nationwide in the Democratic Party electorate. So the way you do that is to campaign for other officeholders, and you’re making speeches in other areas, and people start talking about you; your name gets out there,” Crocket said. 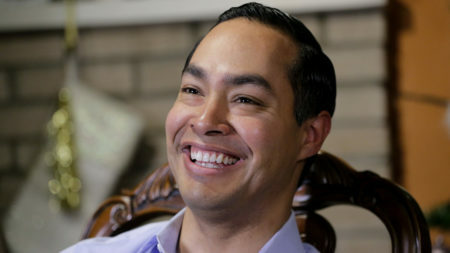 Castro said his decision on whether or not to run for president will be based on a combination of factors over the next year. And one of those factors, Crockett said, will likely be whether Democrats are able to win back a majority of seats in the U.S. House of Representatives this fall. 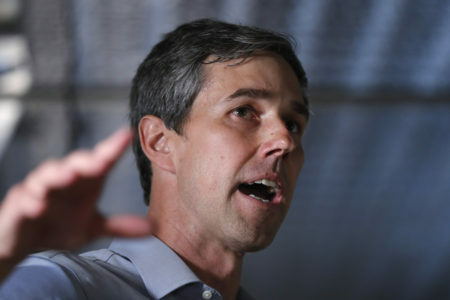 “If they are able to take back the House, which is certainly possible, I think what that does is send a message to a Democratic candidate that the midterms election prophesizes a good year for Democrats in the 2020 election,” Crocket said. 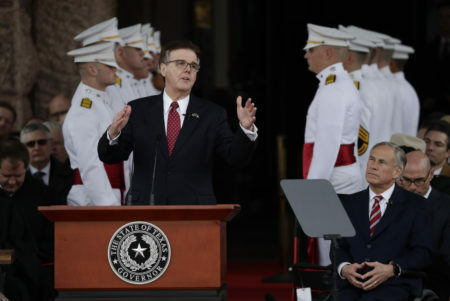 Crockett said if that happens, you’ll likely see a crowded field of Democratic presidential candidates, similar to what Republican voters experienced during the 2016 presidential primaries.